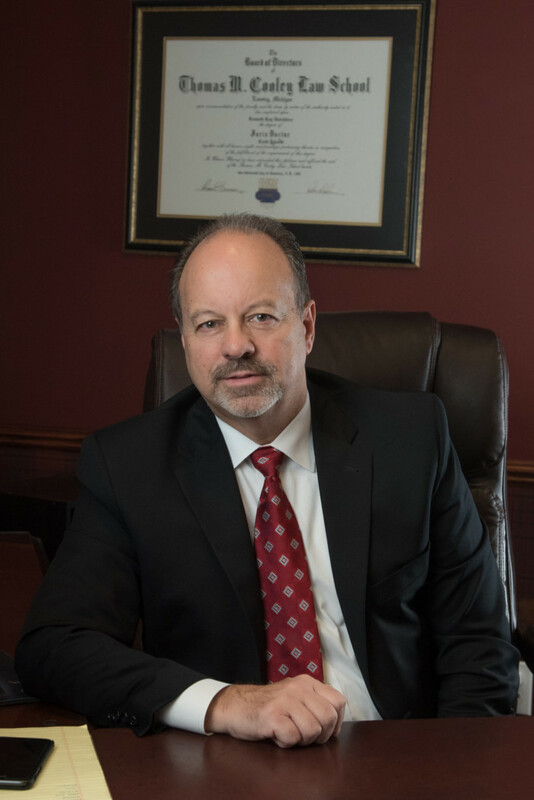 White, Hotchkiss, & Falahee PLLC is a premier provider of legal services in the Jackson area and throughout the State of Michigan. 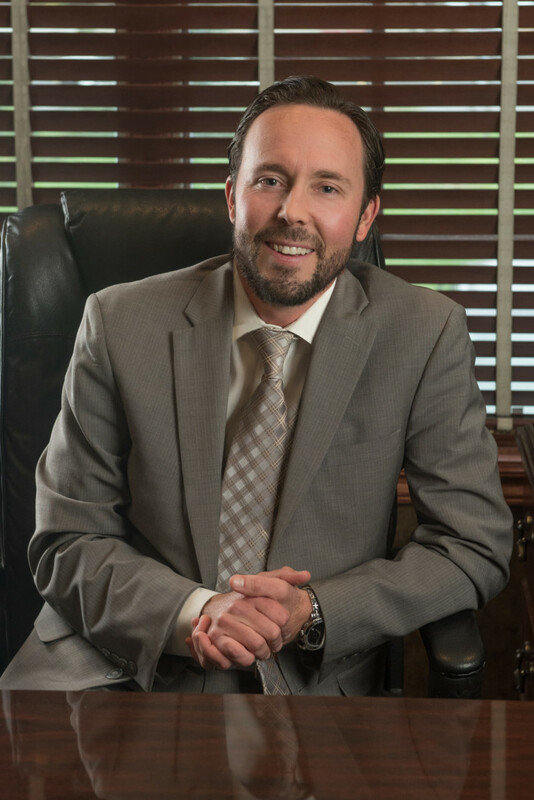 Our attorneys represent a diverse group of clients consisting of individuals, large companies, and municipalities. We pride ourselves on our ability to produce exceptional results through quality work and close and continuing contact with our clients. If you are in need of legal services, please do not hesitate to contact our office or complete our 'Request Consultation' form. 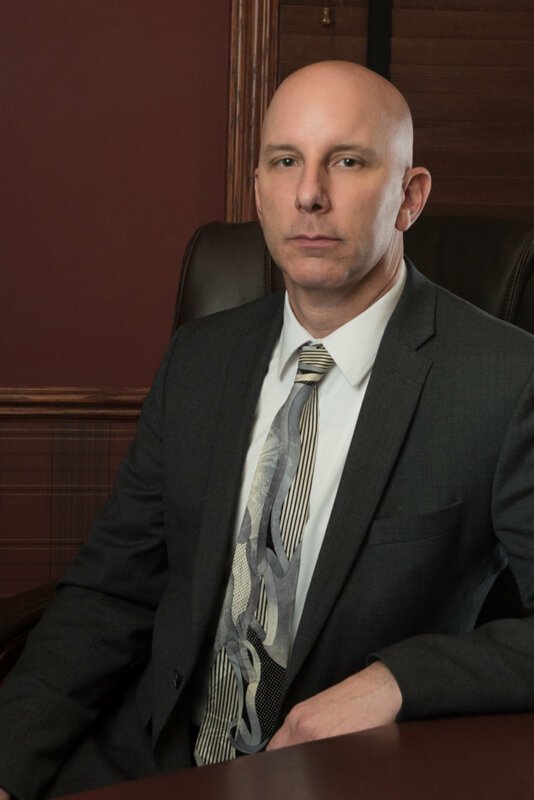 White, Hotchkiss, & Falahee PLLC is a premier provider of legal services located in Jackson, Michigan. 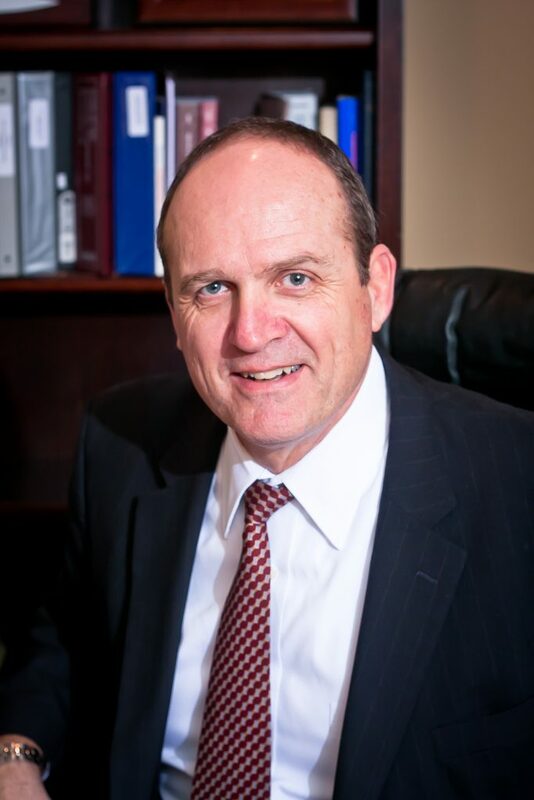 Our attorneys represent a diverse group of clients consisting of individuals, large companies, and municipalities. If you are in need of legal services, please contact our office or complete our 'Request Consultation' form.